Leading Philippine broadcast company GMA Network continues to make a mark in the global scene with three representatives being invited to the 2019 New York Festivals’ Grand Jury, namely Senior Vice President for News and Public Affairs Marissa Flores, First Vice President for Public Affairs Nessa Valdellon, and News Pillar Jessica Soho. In addition to being a Grand Jury member, Flores will also again be part of the NYF’s Advisory Board. Flores, who concurrently serves as GMA News Online’s Executive Vice President for Editorial, has been credited for the comprehensive growth of GMA Network’s News and Public Affairs organization that currently airs more than 30 regular programs, as well as numerous public affairs specials. Under her leadership, GMA News and Public Affairs has earned the distinction of being the most awarded broadcast news organization in the country. Valdellon, meanwhile, has worked in television for more than two decades as a producer, executive producer, and program manager of documentaries, public affairs, reality TV, and drama programs. In 2011, she spearheaded the launch of GMA News TV, which is now regarded as the leading local news channel. She was creator of the social realist series “Bayan Ko” and “Titser” and will soon be launching the online newscast “Stand for Truth”, winner of an innovation funding grant from YouTube. 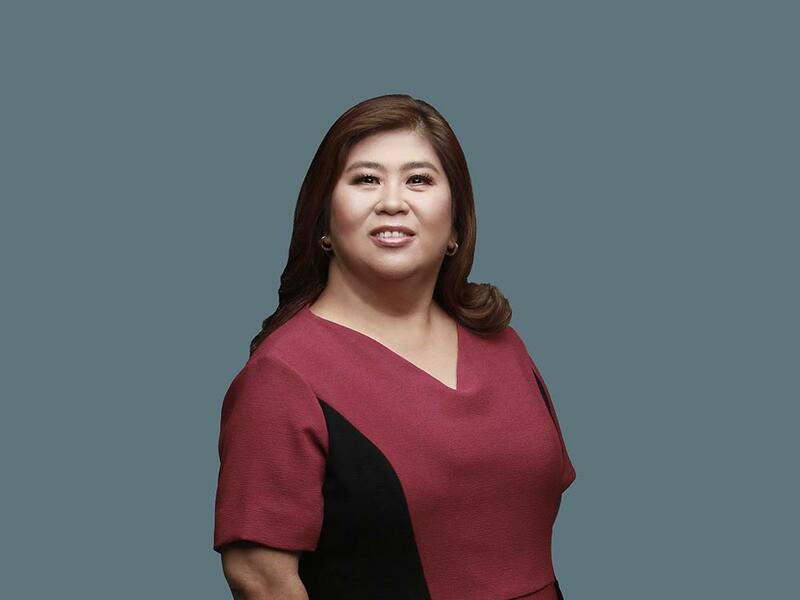 As the country’s most awarded broadcast journalist, Soho marked another milestone in Philippine broadcast history last year after becoming the very first Filipino news anchor to become a finalist at the New York Festivals Television & Film Awards, taking home the Bronze Medal in the Best News Anchor category for GMA News TV’s flagship newscast State of the Nation with Jessica Soho (SONA). She is also a two-time recipient of the highly prestigious George Foster Peabody Award. Flores, Valdellon, and Soho join award-winning directors, producers, writers, actors and various other creative media professionals from across the globe in recognizing TV programs and films from all over 50 countries. To ensure impartiality, all NYF judges are prohibited from judging entries from their own companies. GMA Network remains as the most awarded local broadcast news organization. Last year, it set another record when it brought home eight medals and four finalist certificates at the 2018 New York Festivals “World’s Best TV and Films” Competition.